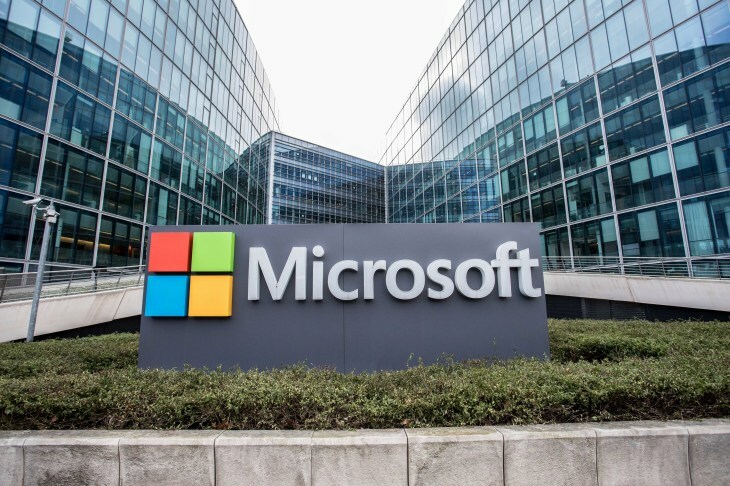 Microsoft AI- Microsoft president Brad Smith has called on governments around the world to immediately start work on adopting laws to regulate facial-recognition technology. It’s not often that companies that stand to gain from a technology call for new laws that might constrain them. But Smith is worried enough about the spread of surveillance systems with powerful facial recognition that he’s calling for lawmakers to act now. Tech companies are faced with a “commercial race to the bottom”, which should have a “floor of responsibility” that allows competition but outlaws the use of facial recognition in ways that harm democratic freedom or enable discrimination. The call to action comes as China increasingly adopts facial recognition to monitor public spaces. Analysts estimate China’s 200 million surveillance cameras will grow to 300 million in the next two years as tech companies beef up surveillance offerings. ACLU noted this week it “it crosses an important line by opening the door to the mass, suspicionless scrutiny of Americans on public sidewalks”. Microsoft’s Smith first outlined how government should regulate facial recognition after being criticized for its work with US Immigration and Customs Enforcement (ICE). It was recently discovered Amazon that pitched its Rekognition software to ICE, which would give a serious boost to its abilities to detect undocumented immigrants at places like medical centers. Smith is concerned that unchecked facial recognition will increase the risk of biased decisions and outcomes, and may invade people’s privacy, while its use for mass surveillance could harm democratic freedoms. “While we’re hopeful that market forces may eventually solve issues relating to bias and discrimination, we’ve witnessed an increasing risk of facial-recognition services being used in ways that may adversely affect consumers and citizens — today,” writes Smith. The legislation should also force organizations that use facial recognition to review its impact and ensure that using the technology isn’t an escape route for complying with anti-discrimination laws. The post Microsoft: Here’s why we need AI facial-recognition laws right now appeared first on erpinnews.